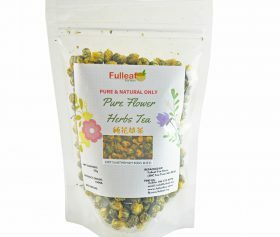 Powder form green tea is finely ground to powder from green tea leaves. 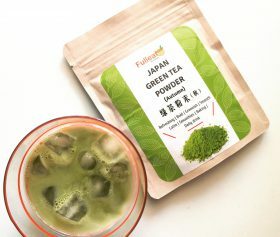 From the Japan centuries, people found that consuming green tea powder is more benefit then drink brewing green tea leaves. 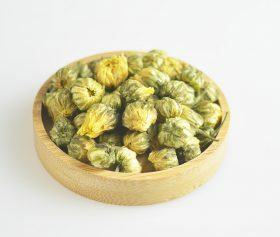 It is 3-time benefit than drink a cup of green tea compared to green tea powder. 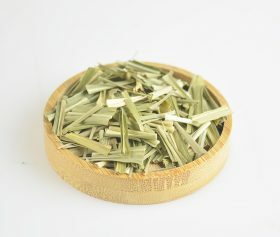 Green tea powder is rich in Catechins, vitamins, and minerals. 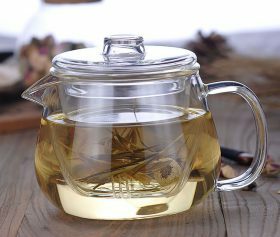 The reason given why must enjoy a cup of green tea powder? 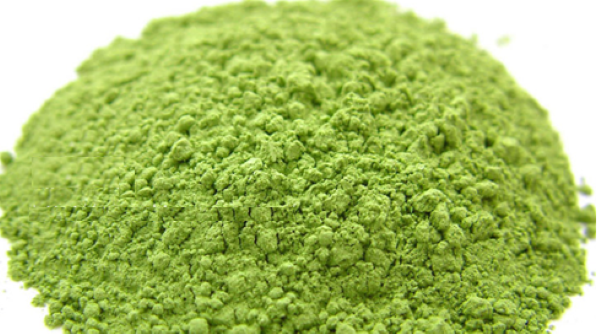 Green tea powder it is bright green and strong of astringency taste because of catechin. The taste is refreshing and aroma. Consume green tea powder is the best and affordable for health reason. How to drink green tea powder? 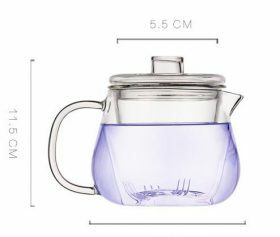 One teaspoon (about 1-2 g), dilute with hot water (85 degrees or more). 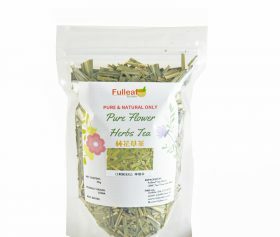 Amount of caffeine in green tea powder? Also, there is no provision for daily allowable intake for caffeine, but some countries have provisions established. For example, at the Ministry of Health Canada, the daily allowable intake of caffeine is specified as follows. 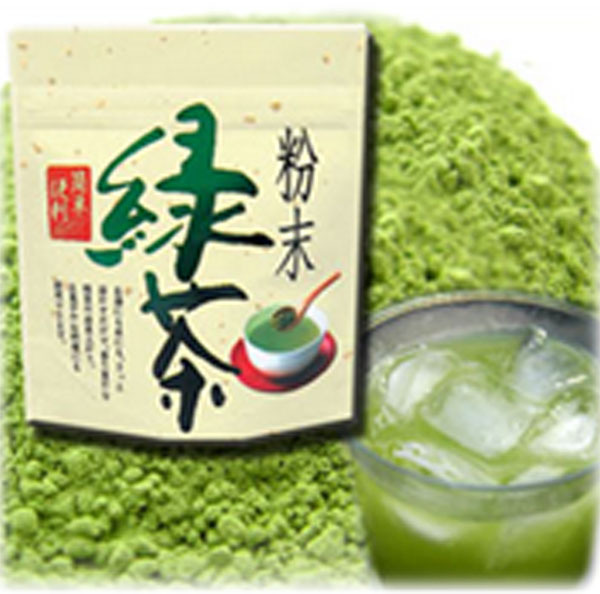 You have no worry to consume the delicious of green tea powder drink for daily.